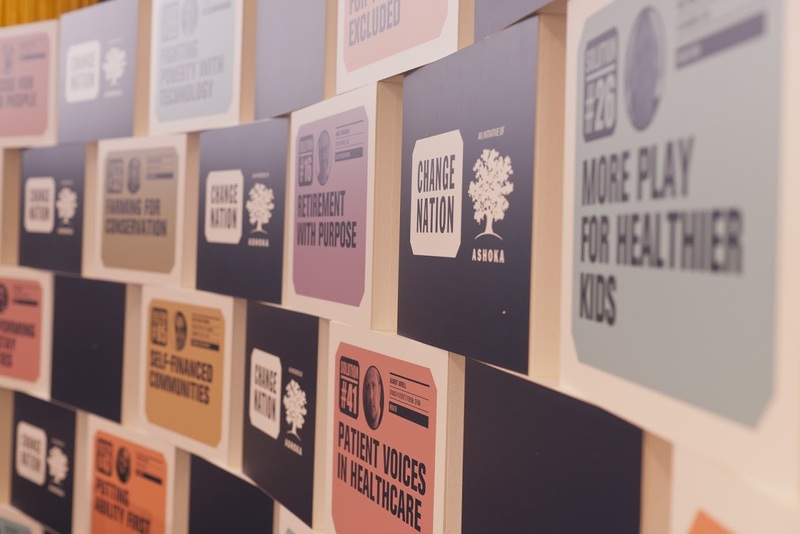 Ashoka is the global association of more than 3,000 of the world’s leading social entrepreneurs – men and women with systems changing solutions to some of the world’s most critical social problems. 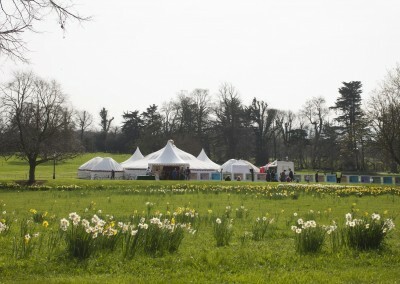 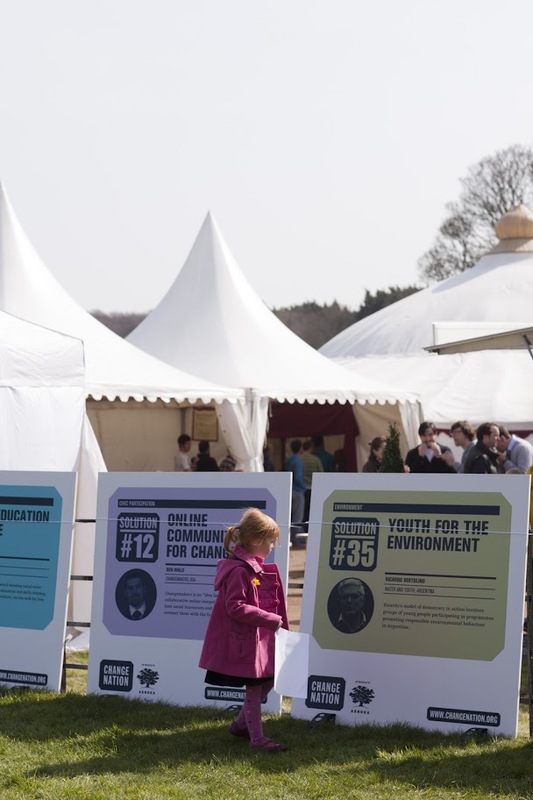 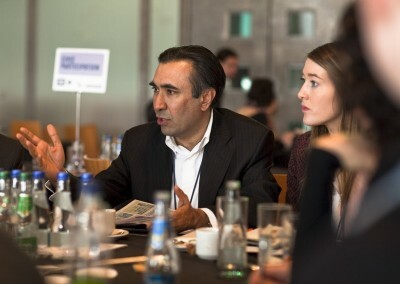 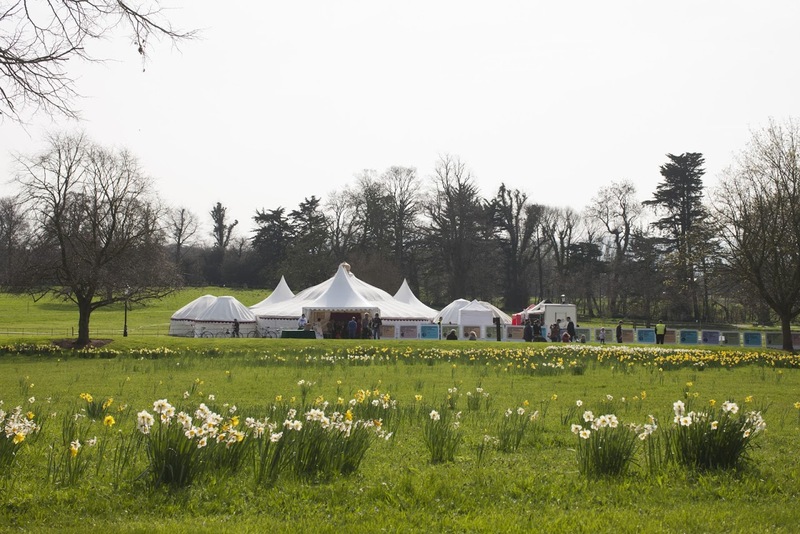 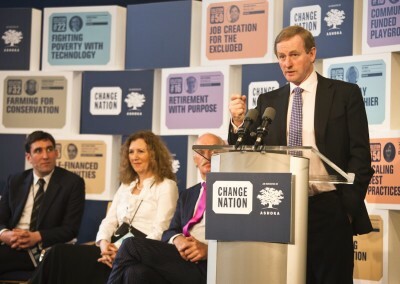 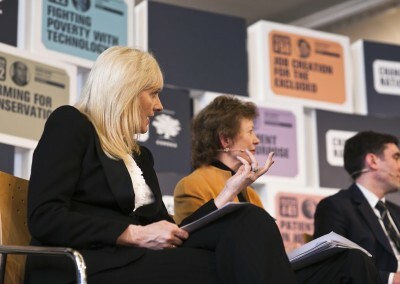 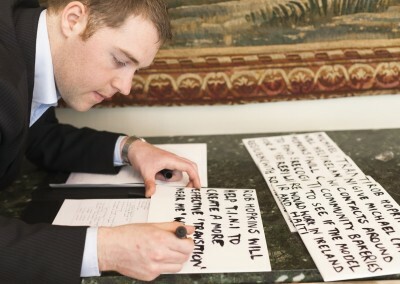 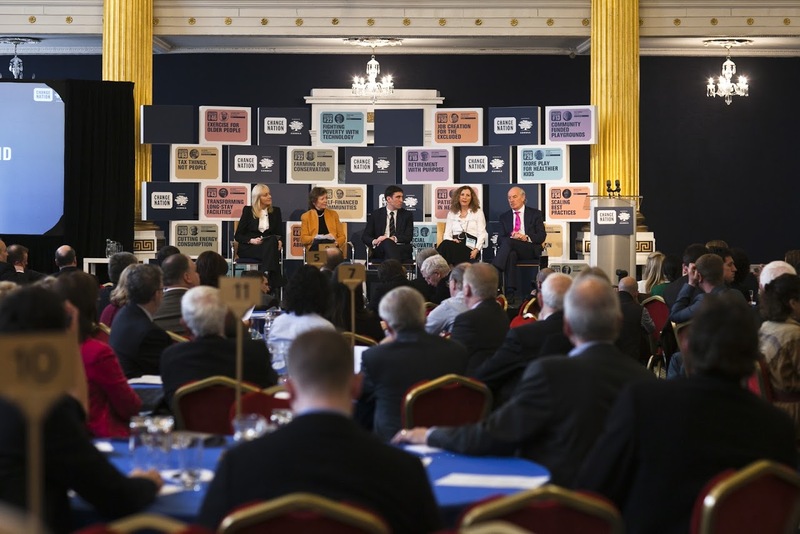 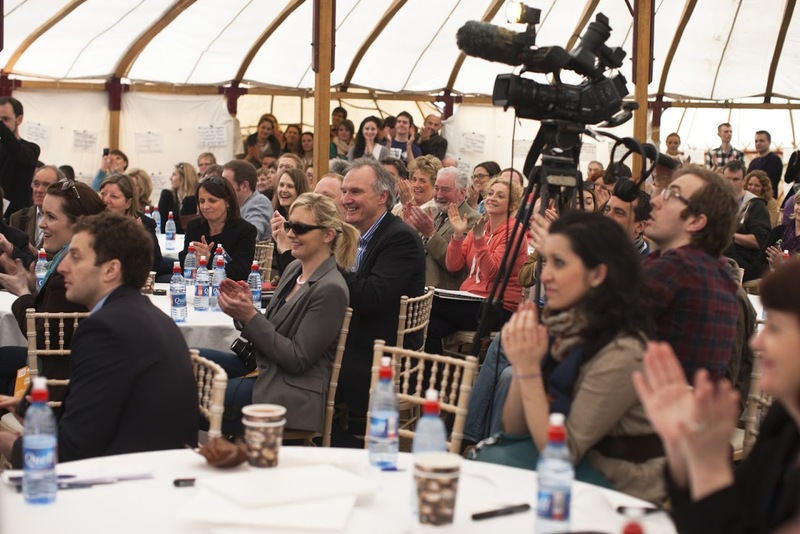 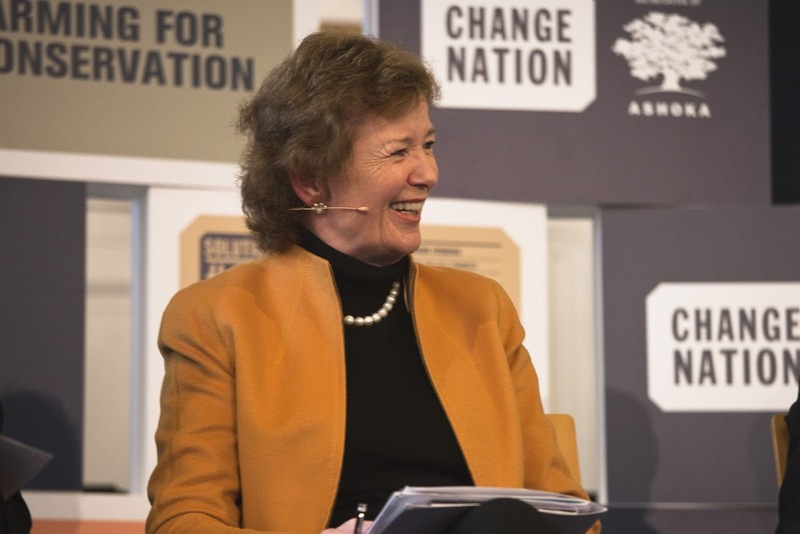 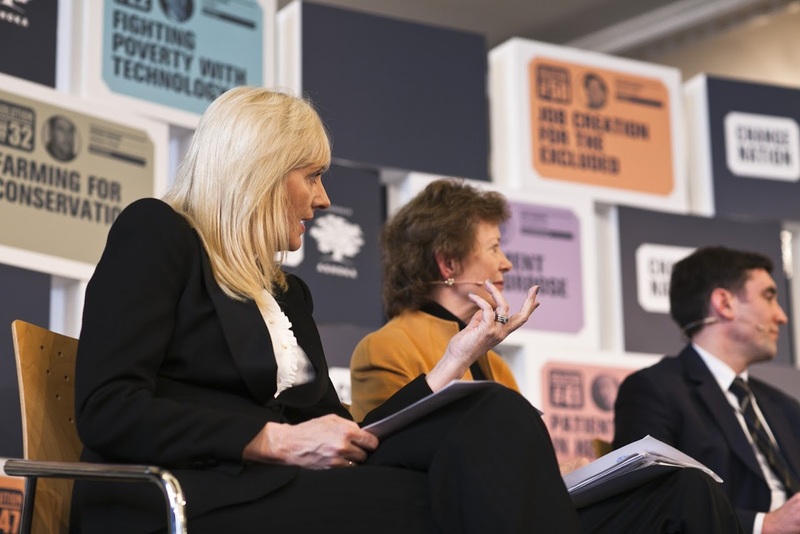 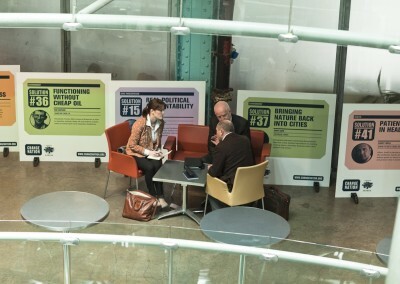 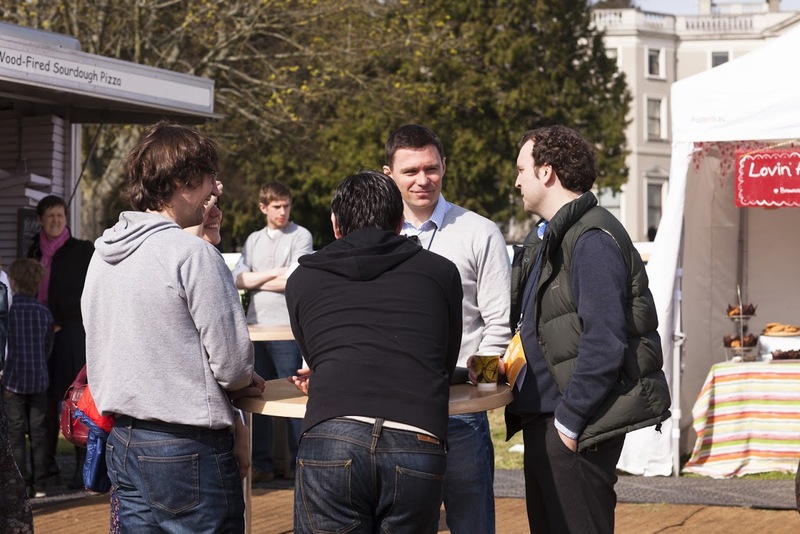 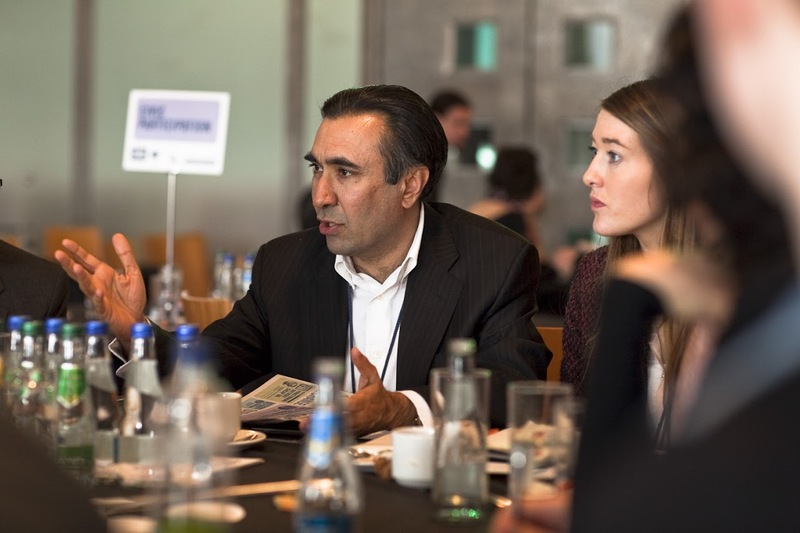 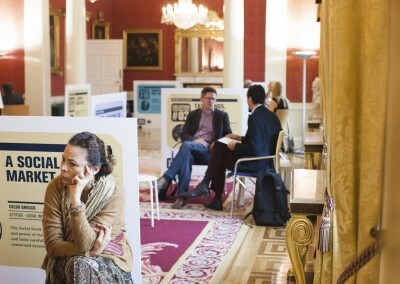 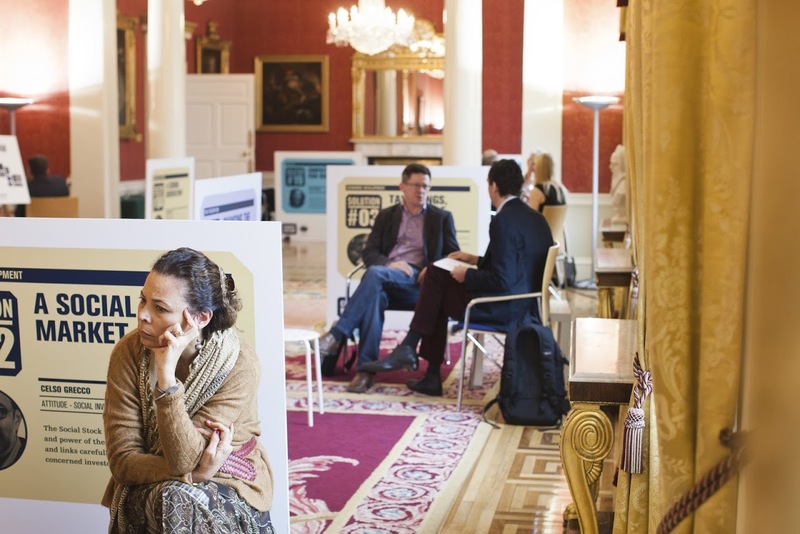 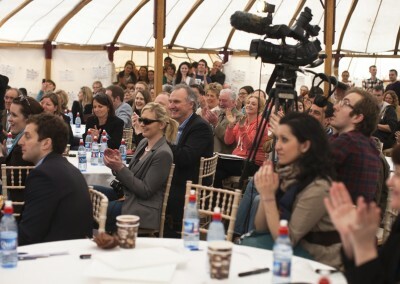 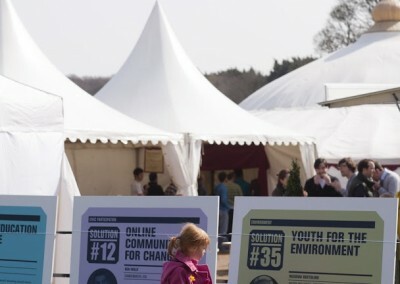 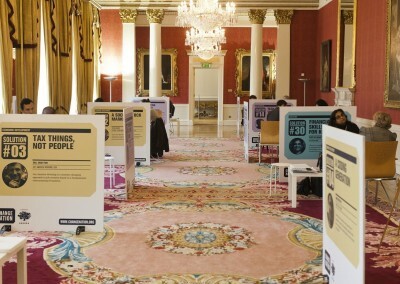 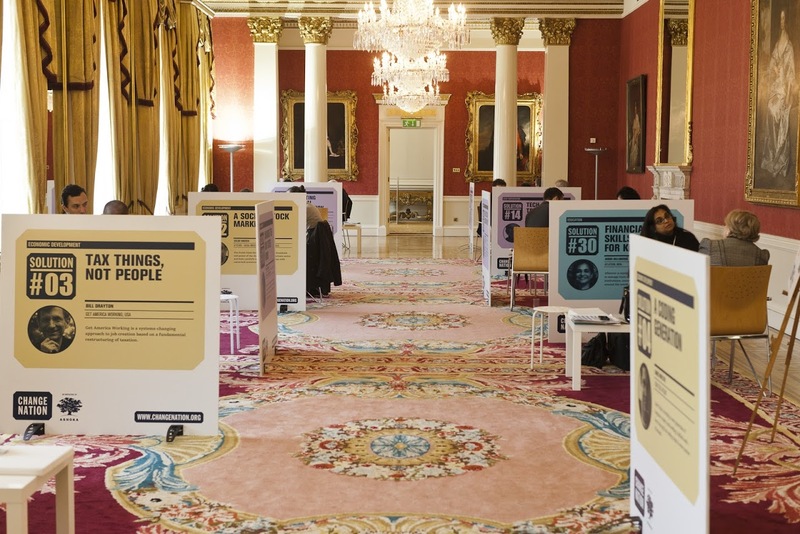 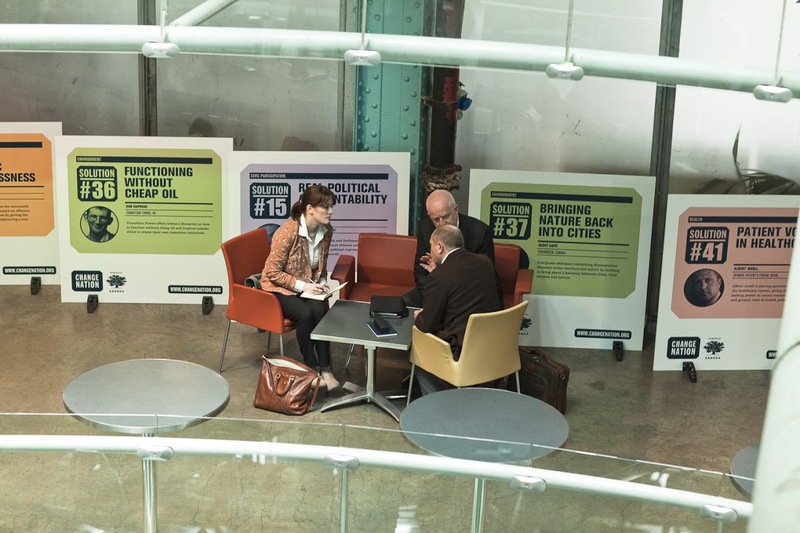 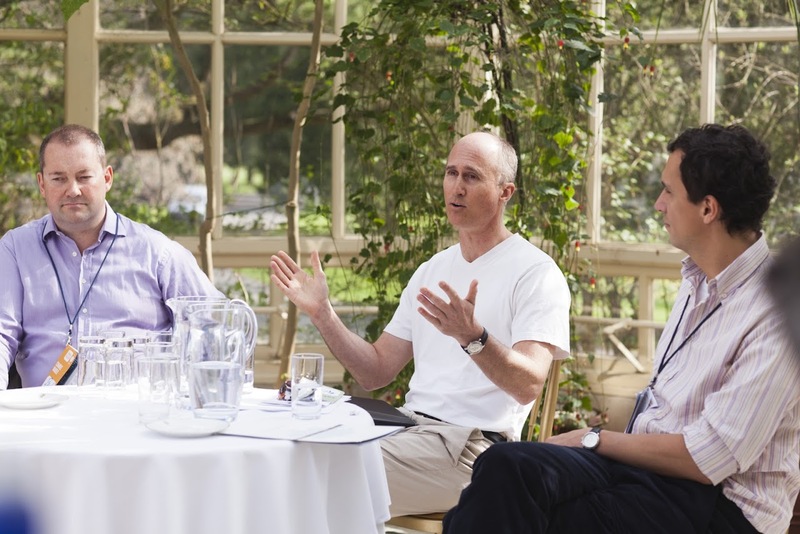 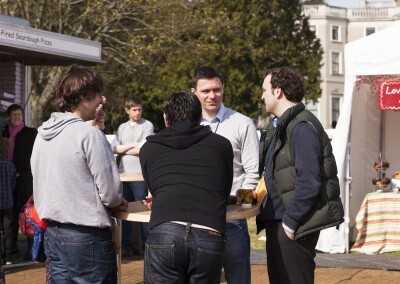 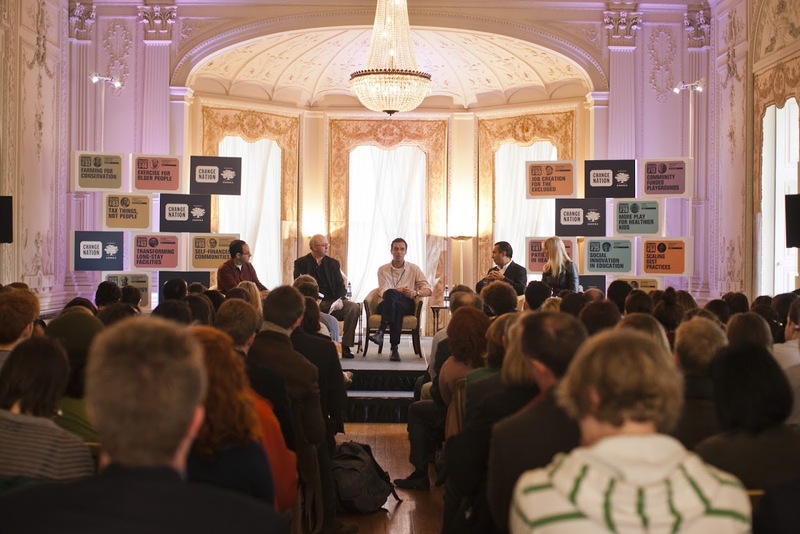 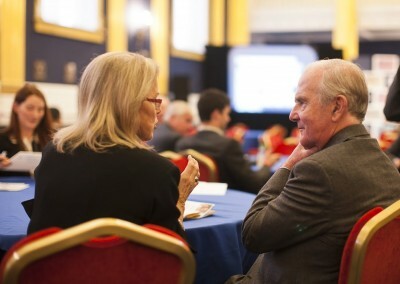 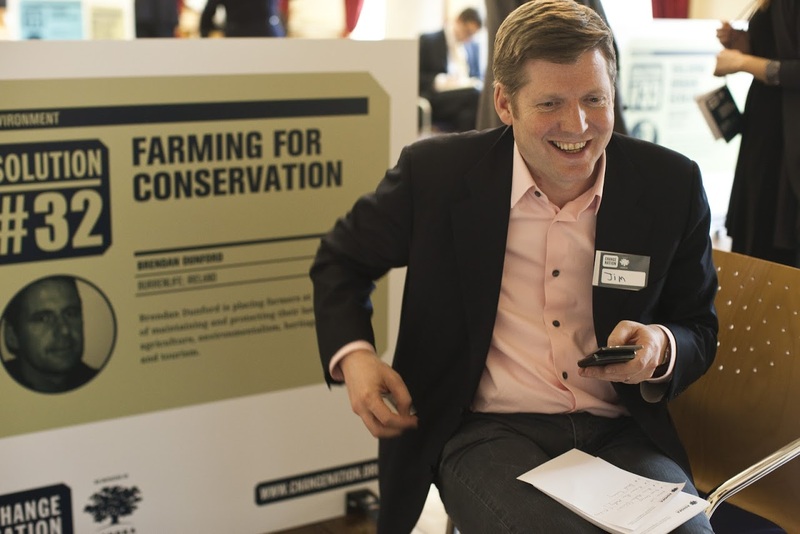 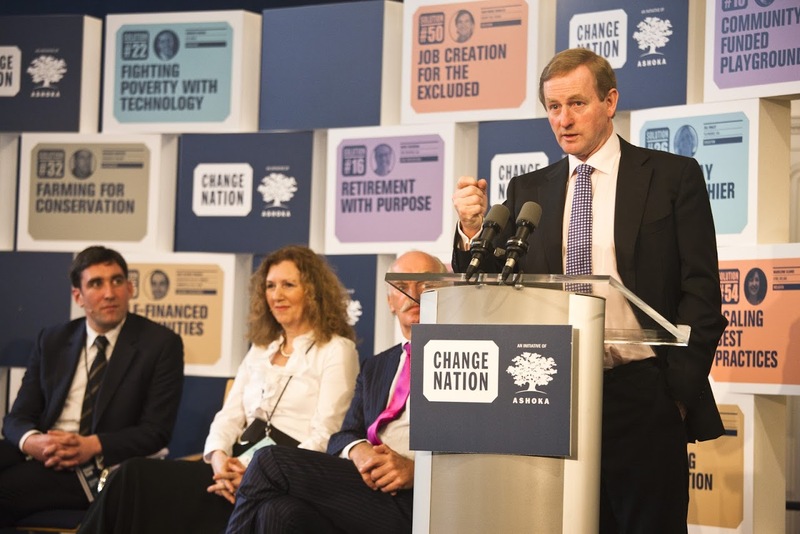 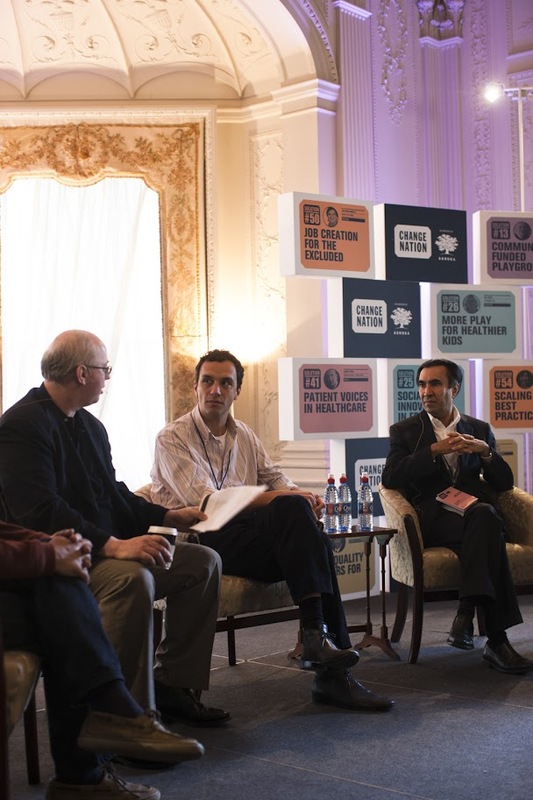 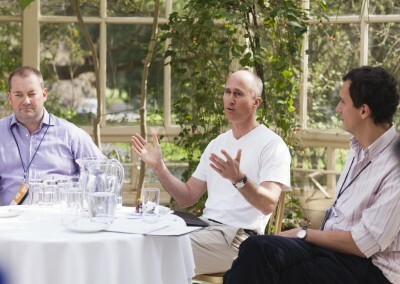 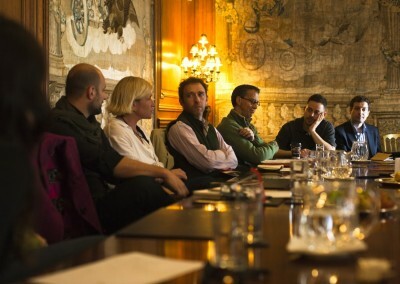 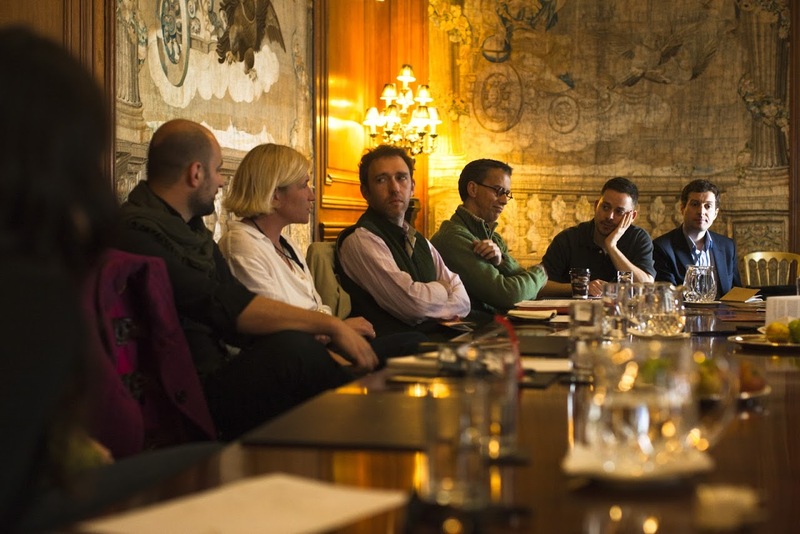 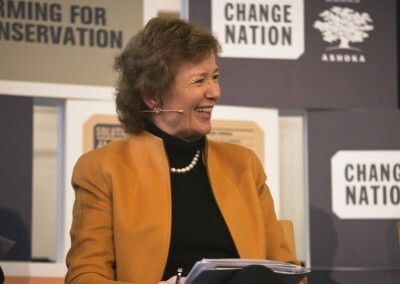 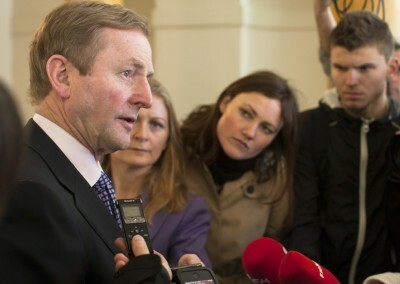 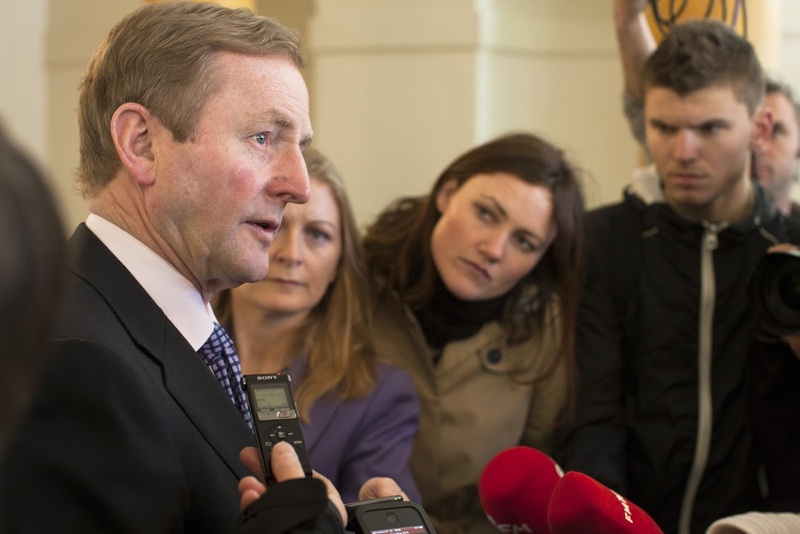 In March 2012, Ashoka invited fifty of the world’s leading innovators and entrepreneurs to help solve Ireland’s greatest challenges in education, health, environment, economic development, civic participation and inclusion. 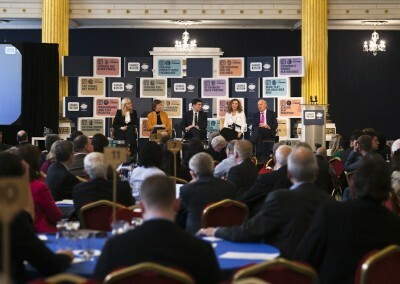 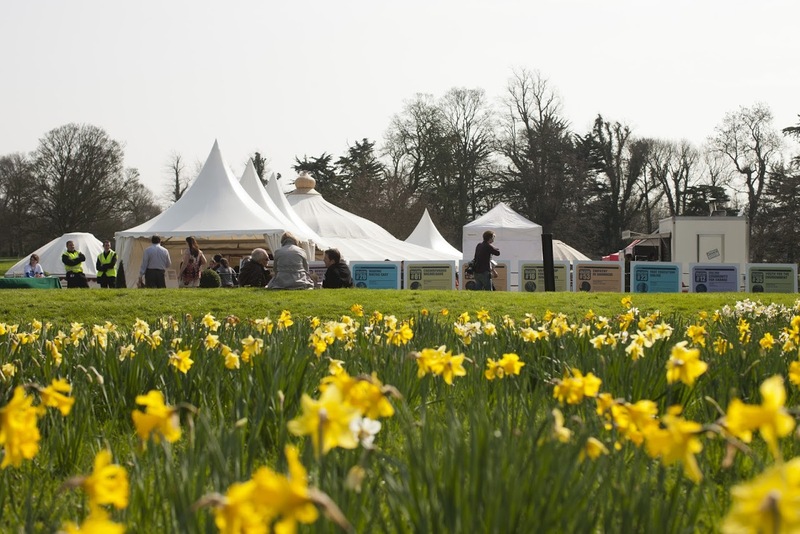 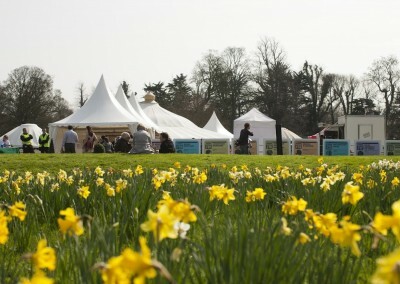 The event ran over three days Thursday in The Guinness Store House, Dublin Castle, The Mansion House and Farmleigh in Phoenix Park. 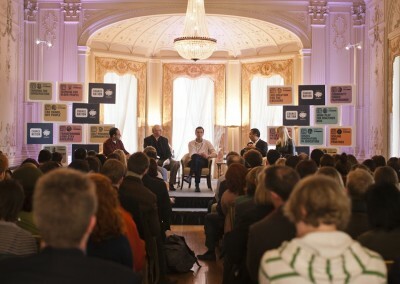 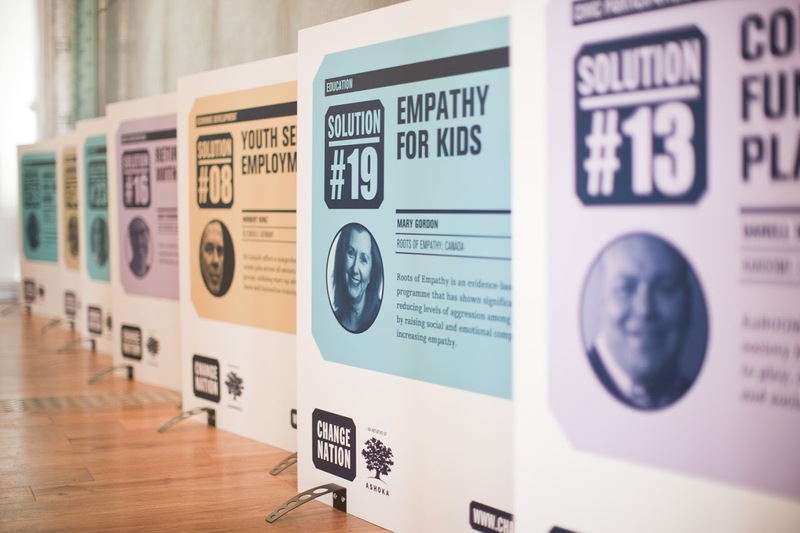 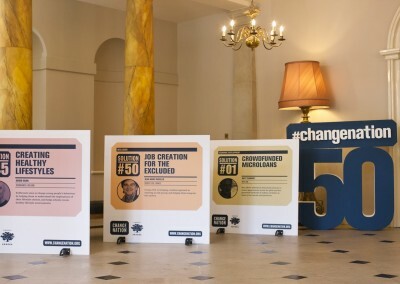 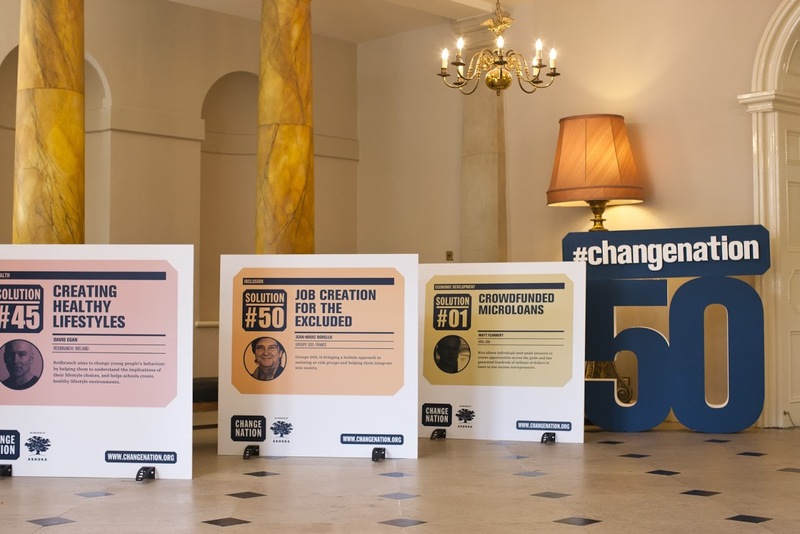 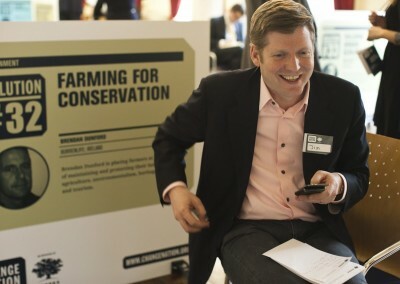 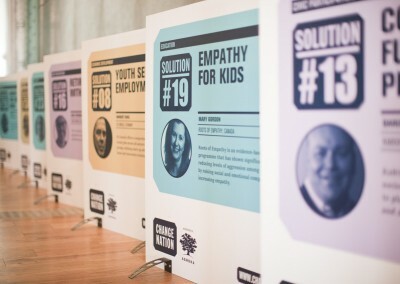 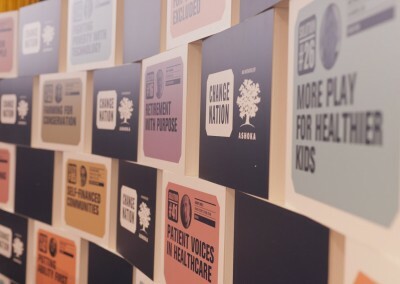 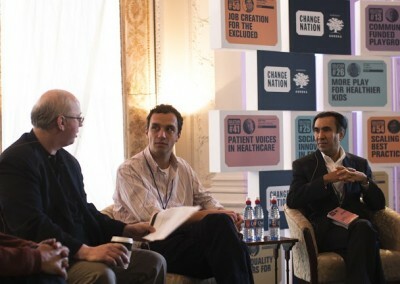 Arcana produced the Change Nation event for Ashoka Ireland in collaboration with Boz Temple-Morris, Holy Mountain, UK.